Outside, carved in stone above the west door, you will see the head of Edith Gratia Stedman OBE, a remarkable American lady, formerly the Head of the Appointments Bureau of Radcliffe College, Cambridge, Mass., who formed the American Friends of Dorchester Abbey with sponsors headed by the then American Ambassador to Great Britain. 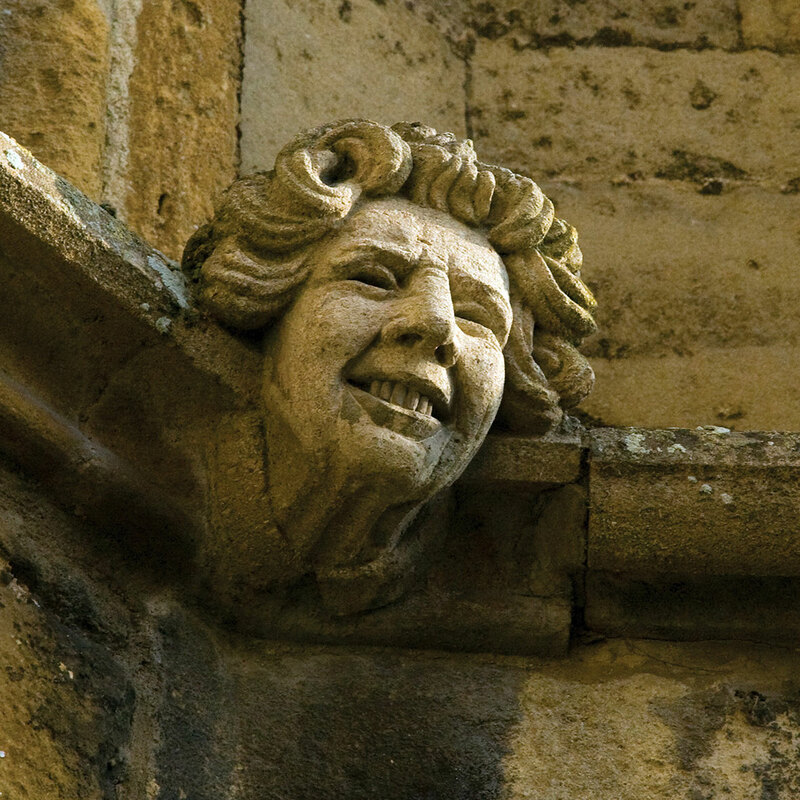 During the 1960s and 70s her efforts raised funds for the restoration of the Great East Window in memory of Sir Winston Churchill, the establishment of the Museum, and creation of the Cloister Garden and restoration of the Guest House. There is a memorial to her in the St Birinus Chapel, and the lych-gate was restored in her name. In the cloister garden there is a memorial to the 7th Photo Recon Group which was located at the USAF base in neighbouring Berinsfield during World War II. There is even a connection with the American Presidency. 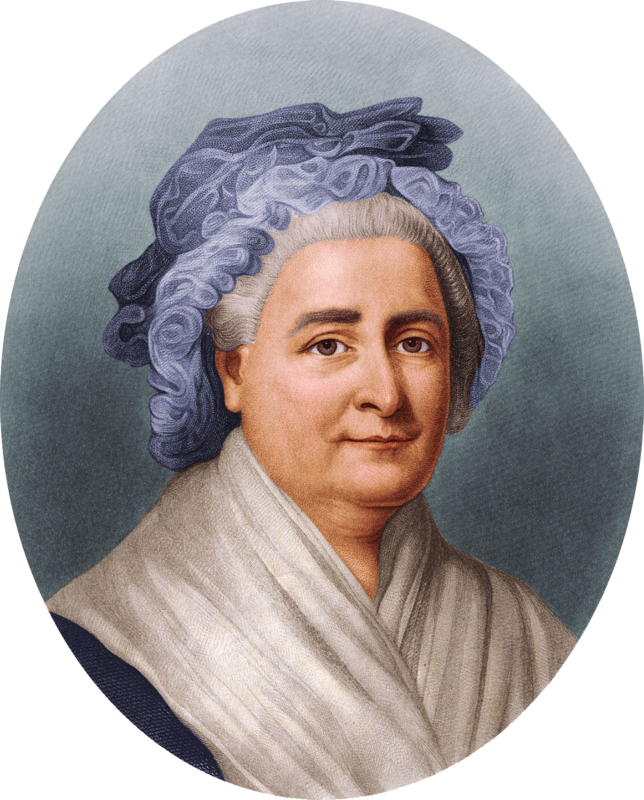 Martha Dandridge, whose first husband died when she was in her twenties leaving her a wealthy widow, subsequently married President George Washington. Two of her children by her first marriage were educated in the Grammar School (formerly the Guest House) next to the Abbey, and there are memorial stones to members of the Dandridge family in the Abbey.